Paris is one of the top three most visited cities in the world. 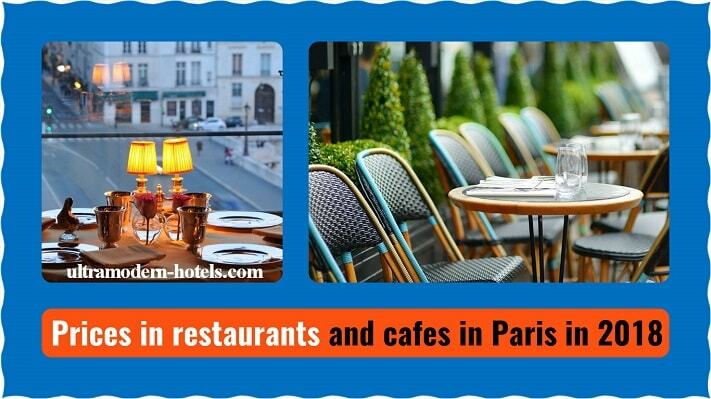 The capital of France is one of the most expensive cities in Europe for tourists. How much money to take in Paris (France) in 2018? To rest in this expensive city you need to prepare in advance and correctly calculate the budget. 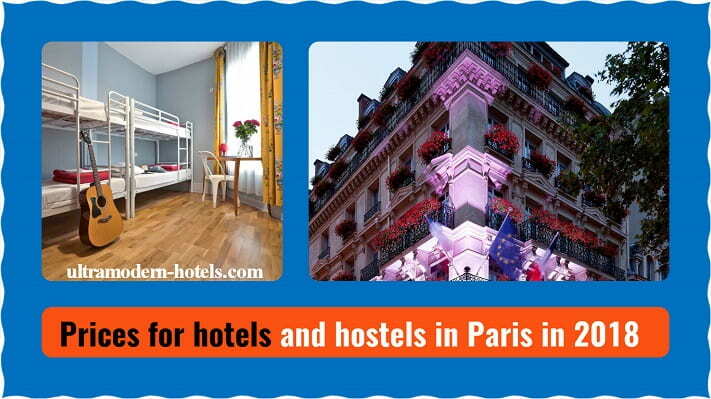 Hotels of different levels for a double room for 2 people, including hostels. Prices for food in restaurants and cafes (average bill per person). Including a menu with prices for soups. salads, hot dishes, desserts, drinks and alcohol. 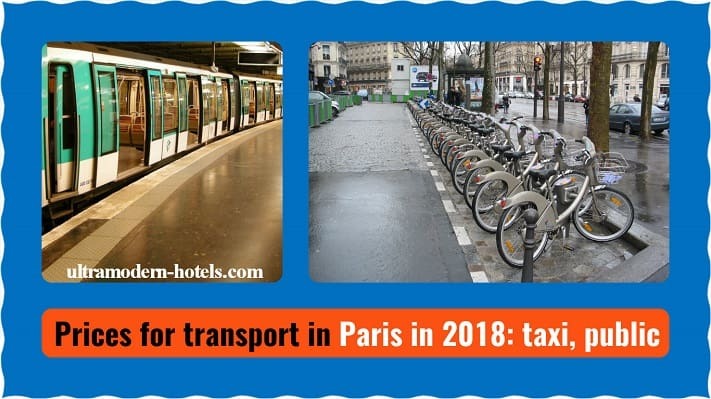 Transport prices in 2018 in Paris: taxis, public transport, metro, trains, car and bicycle rental. 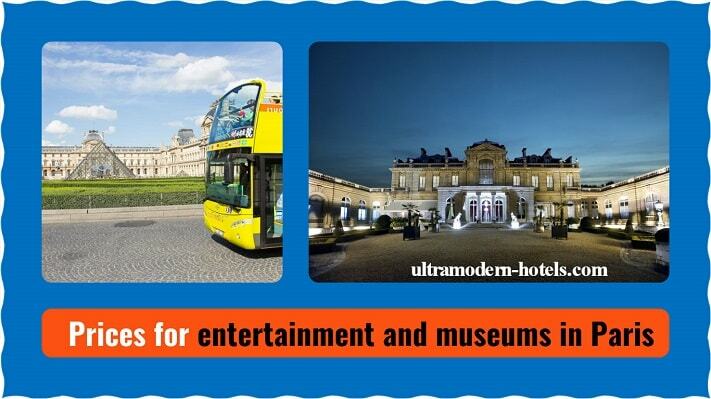 Entrance tickets to museums and prices for entertainment in Paris: Orsay Museum, Louvre Museum, Centre Pompidou, Eiffel Tower, Disneyland, Palace of Versailles, Catacombs of Paris etc.